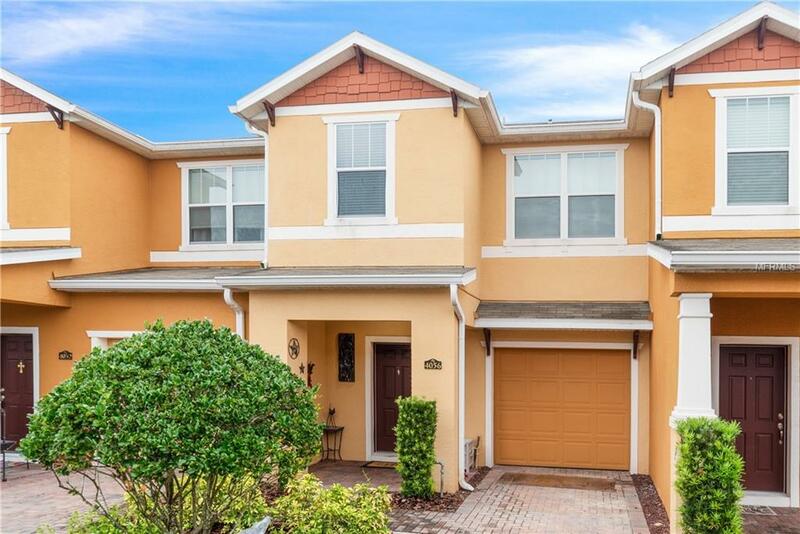 Magnificent two-story Energy Star Certified Town Home both inviting and captivating with a true Dual Master Bedroom, Dual Master Bathroom and Dual Master Walk-In Closet. 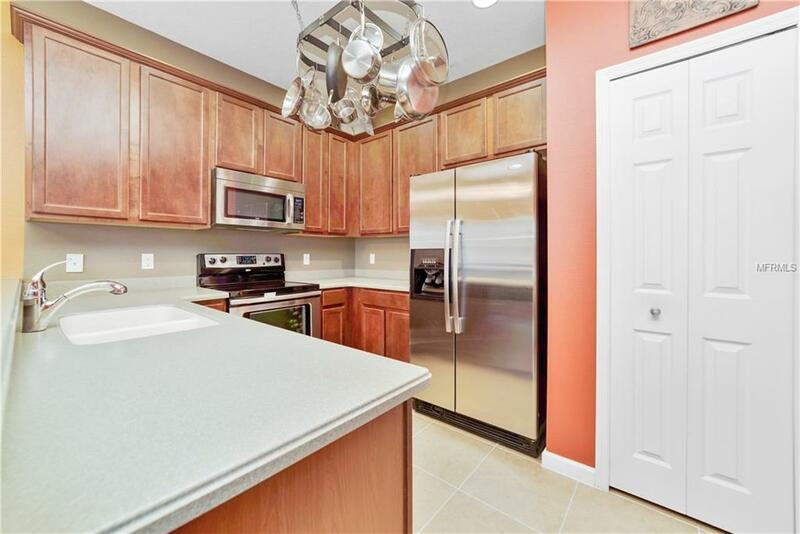 All counter tops including the two full Master Bathrooms upstairs are comprised of Corian which is easy to maintain. 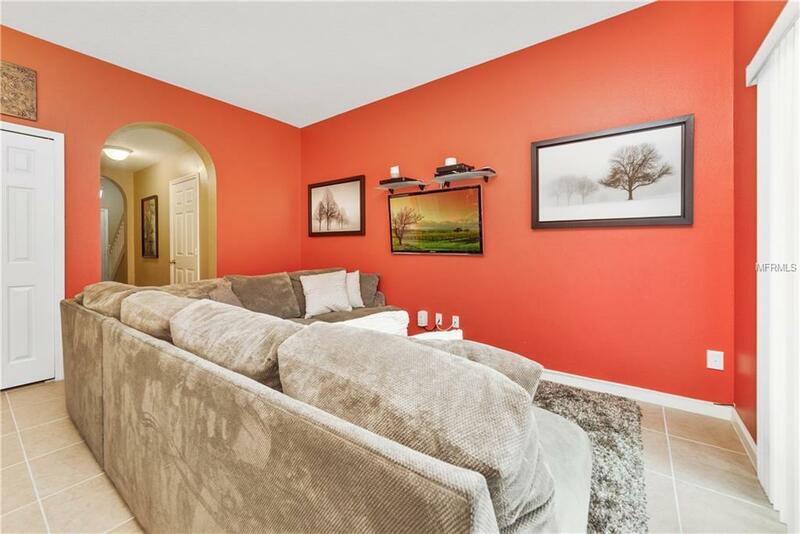 Upon entering this Town Home one will guide themselves down the entrance Foyer into the Living Room, Kitchen and Breakfast/Dining area with an over whelming sense of comfort. 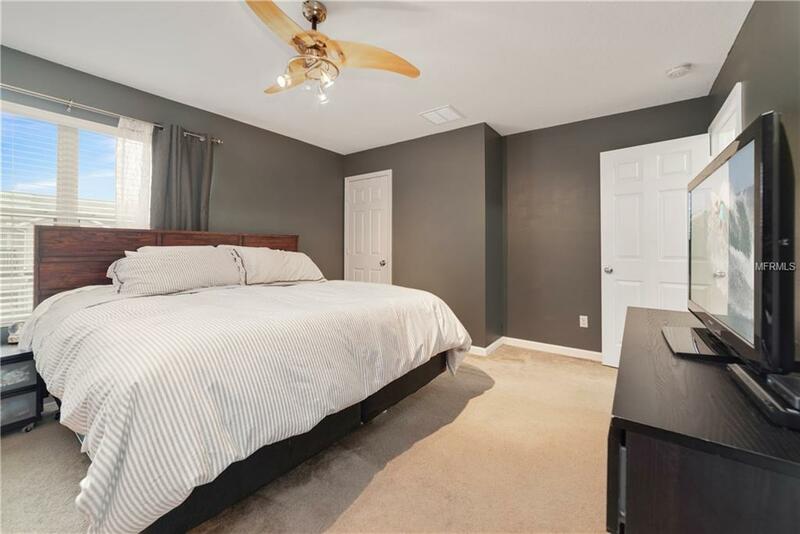 Both Master Bedrooms complete with Master Bathrooms and Master Walk-In Closets are located upstairs in addition to the Laundry Room which lies between the two. Energy Star Certified Homes, Energy Monitoring System, Reclaimed Water Irrigation System, Lawn Maintenance included in HOA Fee and more! Additional Lease Restrictions All Leasing Restriction information Must Be Verified By Buyer. Pet Restrictions Buyer is Responsible For Verifying Any And All Pet Restrictions including But Not Limited To Size Breed Number Of Pets Etc.